Powerful media companies should be subject to periodic plurality reviews, according to a report published by broadcasting regulator Ofcom which has rejected the idea of a limit to market share. At the moment the issue of media plurality can only be looked at where there is a merger of two companies but in its report published today Ofcom suggests there should be a review every four or five years. Ofcom advised against putting a limit on media market share, as suggested by Labour leader Ed Miliband and newspaper group Daily Mail & General Trust. Ofcom said although a limit would be "simple to understand" it would also be "inflexible". Instead, the regulator recommended, in the interests of flexibility, plurality concerns brought about by high market share should be addressed through a periodic plurality review. Ofcom said relevant measures of plurality were availability, consumption and impact of news media and chief among these were consumption measures such as volume, reach and how consumers multi-source news. The BBC should be included in any review, Ofcom said, because of its leading position in TV, radio and online news but the BBC’s position should not trigger a review in itself. Culture Secretary Jeremy Hunt asked Ofcom to consider how it should measure media plurality in October 2011 following News Corporation’s aborted bid for BSkyB and the escalation of the phone hacking crisis. During the regulatory process around the Sky bid, Ofcom reviewed the public interest implications of the bid and found that a combination of Sky’s TV assets and News Corporation’s newspapers did raise concerns. 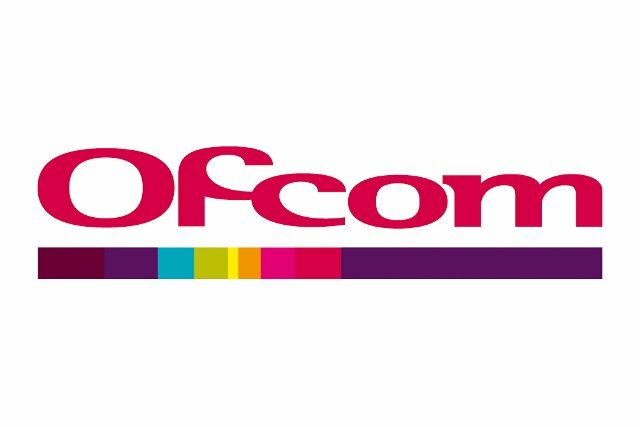 The question of whether to retain the current law preventing media owners from owning more than 20% of national newspaper circulation and a 20% or greater share in a Channel 3 television licence or licensee is a matter for Parliament, Ofcom said.